The course runs from 16th of April – 13th of May 2018 (4 weeks, 4 hours a week*). Aston University, Birmingham on Thursday 28 June 2018. 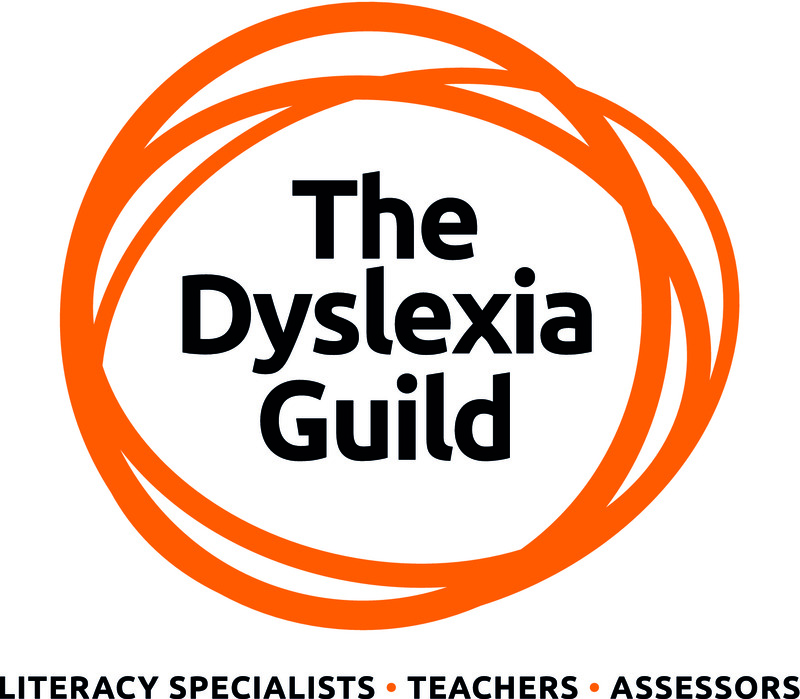 We are pleased to announce the winning design of our Dyslexia Guild Logo poll. We are thrilled to have a specific identity for the Guild. Going forward we will provide members with guidelines and permissions on how they may use the Guild logo in their work setting.